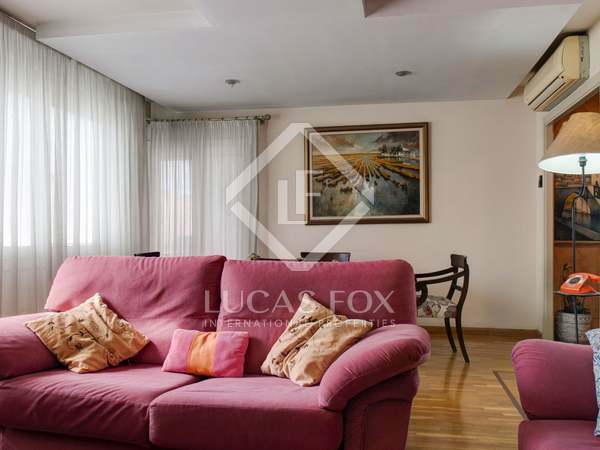 Large apartment with high quality finishes for sale in the city centre, a few metres from the Plaza Imperial Tarraco. 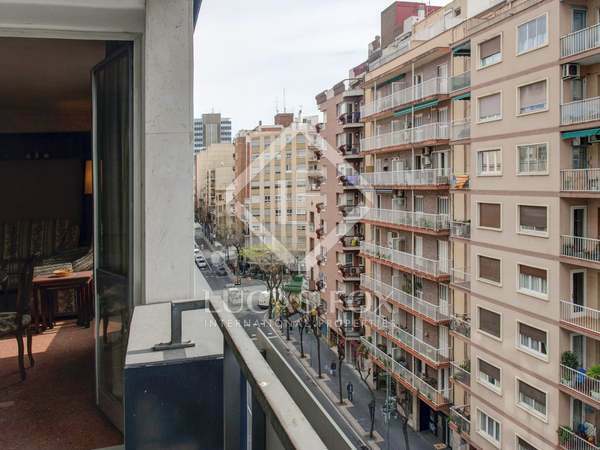 Apartment of 154 m² to renovate to taste for sale on the Rambla Nova, in the heart of the city of Tarragona. 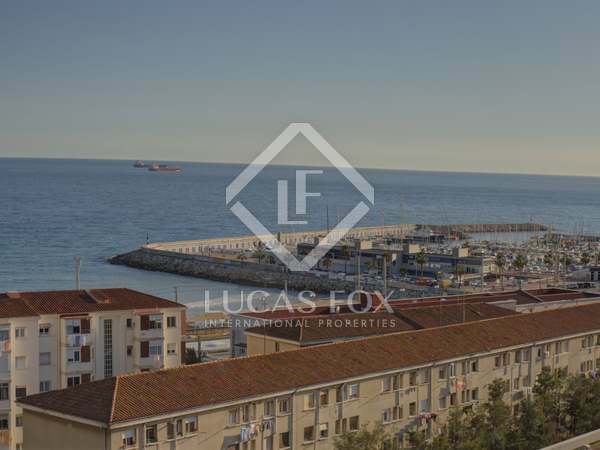 Spacious apartment with incredible views of the sea and the city, located near the Rambla Nova, the central market and El Miracle beach. 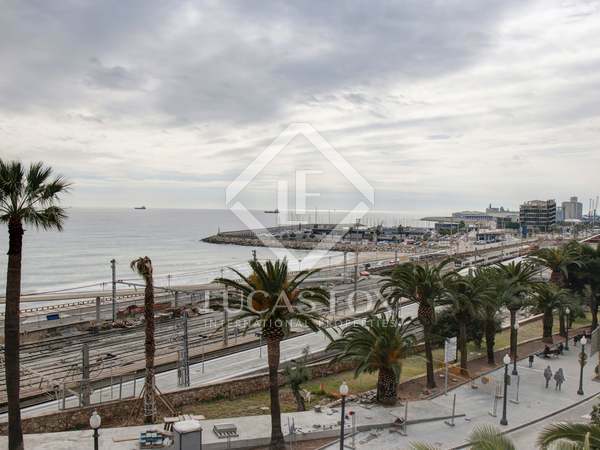 Bright apartment to be completely renovated with 4 bedrooms, 3 bathrooms and a parking space in the same building for sale in the centre of Tarragona. An excellent family home with a parking space and a communal pool. Spacious and quiet home with the best finishes for sale in an excellent residential area of Tarragona in the city centre. 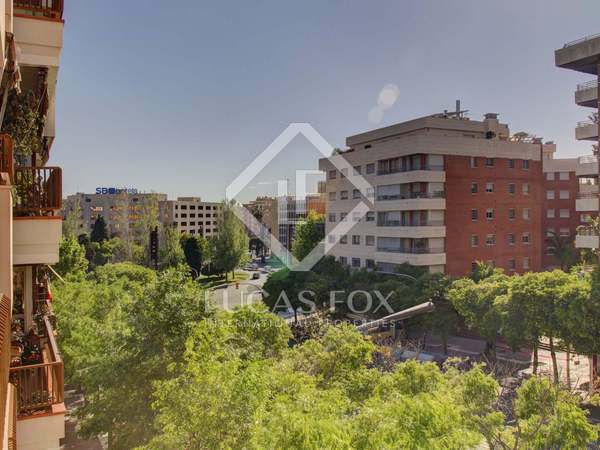 Large apartment with 5 bedrooms, a communal pool and a parking space and storage room in the same building for sale in the city centre. 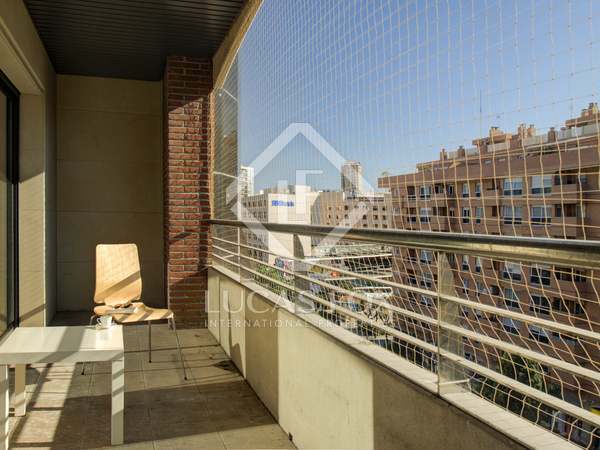 Spacious renovated apartment with quality materials for sale in the heart of the city of Tarragona. 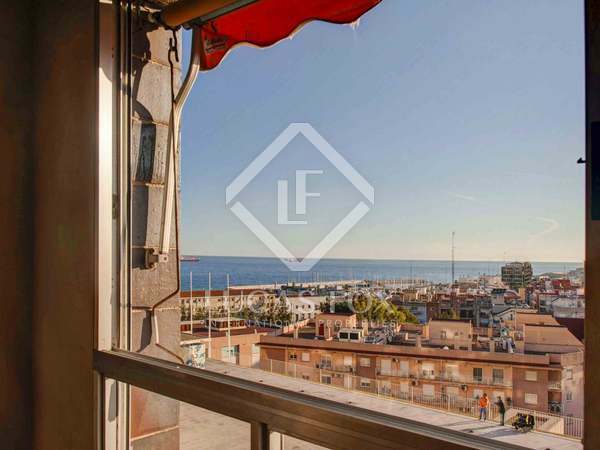 Apartment with spacious rooms and a terrace for sale in Tarragona. It includes a double parking space. 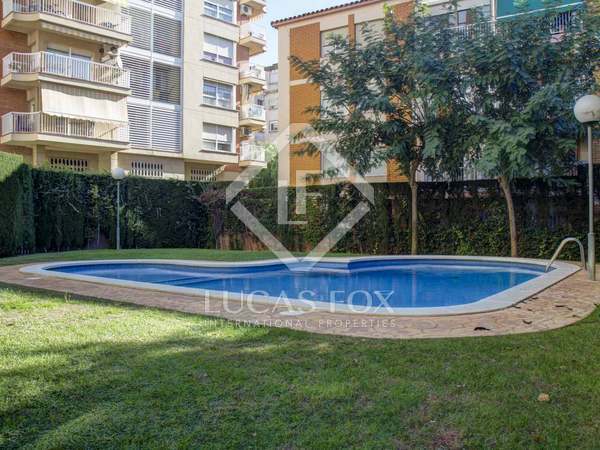 Excellent apartment with communal green area and pool, with a parking space included.